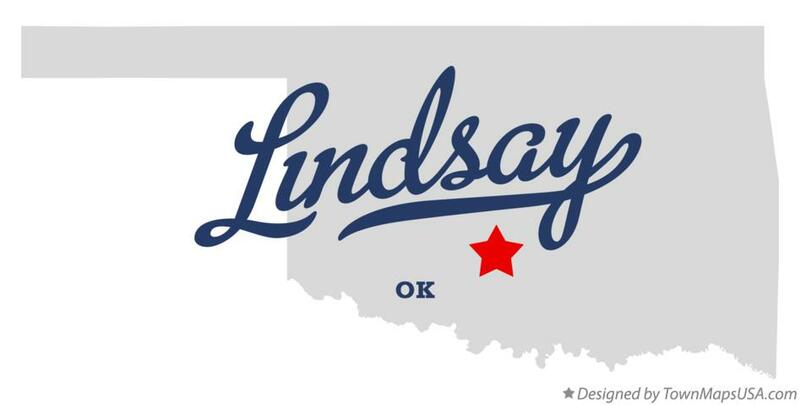 What better way to learn about a new ELGL member than a series of extremely personal questions that may or may not be work related. That is our goal in the New Sensation feature. Whether it is learning about a person’s top accomplishments in the last 24 hours or learning about the inside of their car, you learn more here than any icebreaker that you’ve been a part of. John Noblitt comes to Lindsay after serving as the Community Development Director in Gainesville, Texas, for seven years. Prior to that he served in the private sector as a Network Communications Engineer. John earned his Bachelor’s degree in Business Administration from Letourneau University. He holds the Certified Public Manager designation through the School of Urban and Public Affairs at the University of Texas at Arlington, as well as being a graduate of the Utility Management Institute at the University of the Incarnate Word in San Antonio. 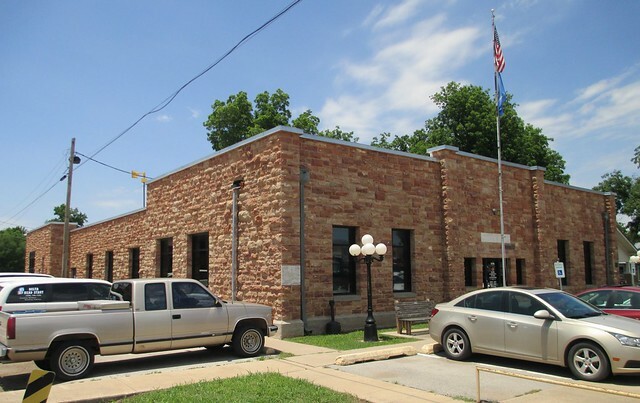 John is also a Certified Floodplain Manager, and member of the City Management Association of Oklahoma. 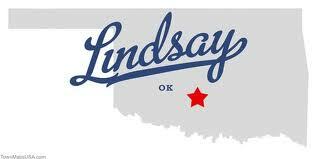 Lindsay is a city in Garvin County, Oklahoma with a population of 2,889. Three projects that you are working on. Finalized installation of permits, inspections, and code enforcement software package. Closeout of FAA grant for airport fencing and gates. I once spent 9 hours at a public meeting to discuss a comprehensive plan. I don’t remember all the details. I do remember being afraid to go to bathroom, thinking in my absence I would be put in charge of another meeting. Best piece of advice from your parents. Regardless of what everyone else does, you always give 100%. Excluding family, give you three of your career mentors. Allen Bradley, Retired – Taught me that there is a life we live outside our work life, and that in order to succeed we must be consistent in both. Ken Kaiser, Owner Chancellor Manufacturing – Taught me that what we choose not to do is just as important as what we choose to do. Kent Sharp, EDC Director Gainesville, Texas – Taught me how to successfully navigate highly political environments. How did you find out about ELGL? The interwebs, how else! (Complete the sentence) Before I die I want to…..…truly live. Should government be run like a business? Absolutely. Cities are service businesses operating in a limited market. Unlike the private sector we cannot always choose our customers or open shop in a new location. Like the private sector we are dealing with limited consumer dollars. Until we learn to add operational efficiencies and technology in a way many successful private businesses have, most of us will not be able to maximize those limited funds into meaningful services. Worst movie you’ve ever seen. The Musketeer, probably worst movie ever made. Three defining news events of your lifetime. (Complete the sentence) I know this makes me sound old but……I like to watch Law & Order. Describe the inside of your car. Clean, but not meticulously tidy, with a few file folders and a notepad tucked between the seats. Give us your ultimate mix tape. Do people still make mix tapes? (Complete the sentence) In 2018, local government will be …………Struggling to catch up due to a decrease of revenue streams and an increase in service demands. That government staffs are inaccessible and lazy. Vast majorities of the people I have worked with in government are readily available and take the initiative to communicate with the people they serve. They are also some of the hardest working men and women I have ever had the privilege of knowing. Finally, what question(s) should I have asked? What is the toughest decision you have made in your career?